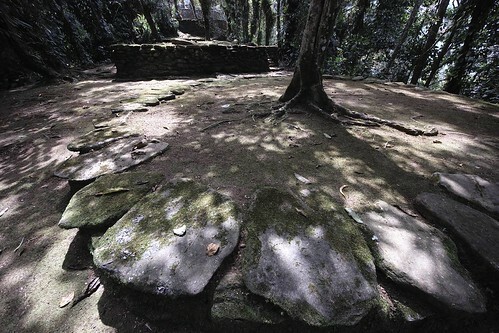 In addition to the comprehensive information we have on our site, we provide the following external links for further information about Ciudad Perdida, its inhabitants and Colombia in general. 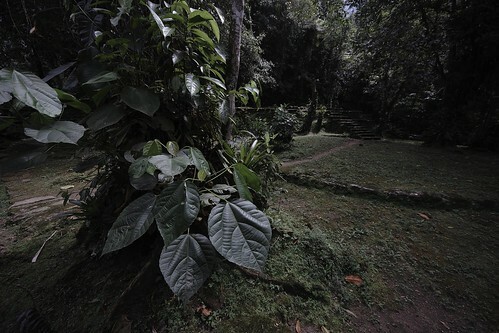 Nicholas Dombrovskis, our contributing photographer for La Ciudad Perdida, uses the Sigma DP2 and Sigma SD1 to capture his amazing photos. 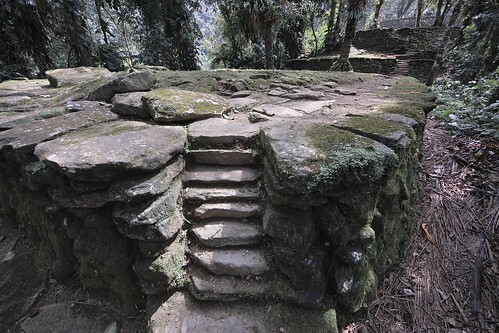 For more photos of Ciudad Perdida not shown on LaCiudadPerdida.com please visit our official Ciudad Perdida Flickr channel. 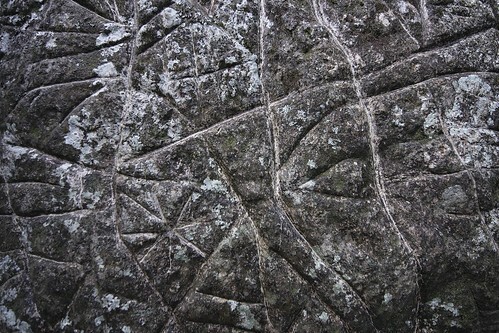 To find more of Nicholas’ work, please visit his site at iftiki.co. 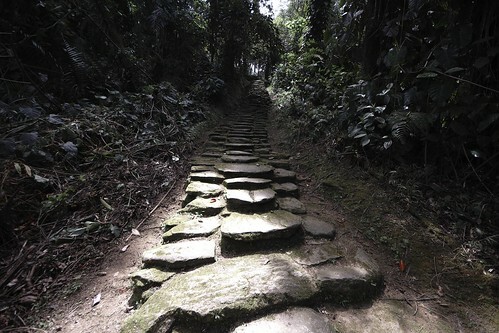 The country level guidebook to Colombia from Lonely Planet. This is a must have resource in your backpack. 360 pages of useful information about the country, including a section on Cuidad Perdida. Also available on Kindle and for digital download (.pdf). This guide covers the entire South American continent, including Colombia. The Shoe String guides are aimed at backpackers and other travellers on a budget. Alan Ereira is a British documentary maker who has produced two documentaries about the Kogi people. His first Kogi documentary; The Heart of the World: Elder Brother’s Warning, released in 1990 offered a glimpse into previously off limit areas of the Kogi people’s lifestyle. You can view the documentary in the embedded video (below). 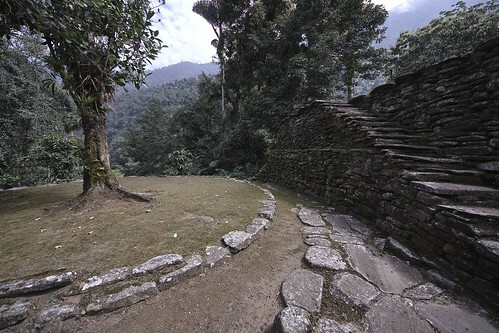 Since 2009, the Global Heritage Fund has been working in conjunction with the Colombian government and the Kogi People to preserve the Ciudad Perdida site. You can find out more information about their work on their site or watch the embedded video (below). 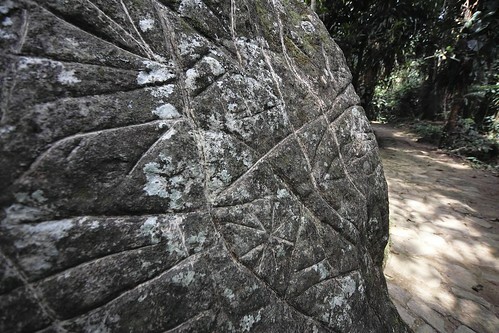 In addition, they also offer downloadable maps of the site and a fully interactive map online. The Colombian Government’s official tourism site has a brief history and overview of Cuidad Perdida. 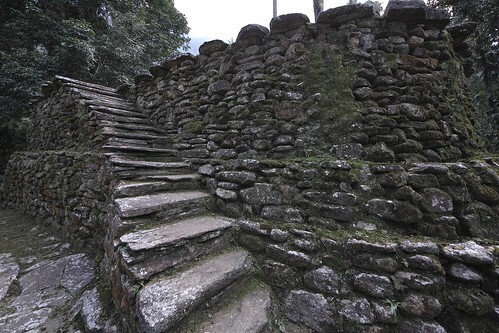 The Instituto Colombiano de Antropología e Historia (ICANH), the Colombian Government department responsible for managing the Cuidad Perdida, offers a downloadable PDF guide that contains information about the site and limited trekking information. 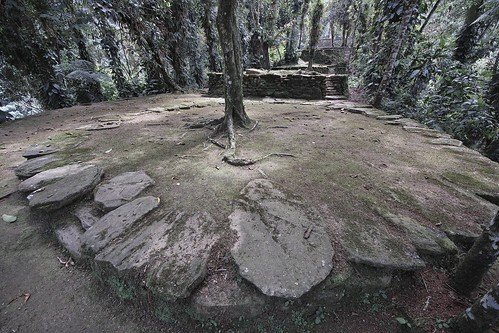 Wikipedia has articles on Ciudad Perdida and the Kogi People that will give you a brief background on the site and its former inhabitants in addition to what you will find here. Do you have a resource you think should be listed here? Send us an email to: resources@laciudadperdida.com.